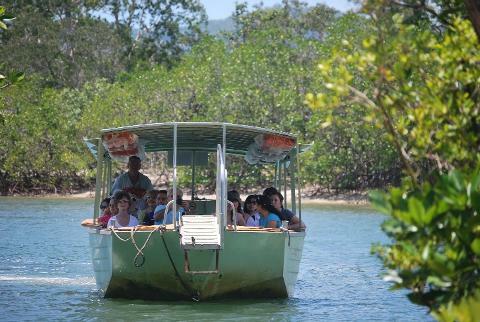 Daintree River crossing by cable ferry. 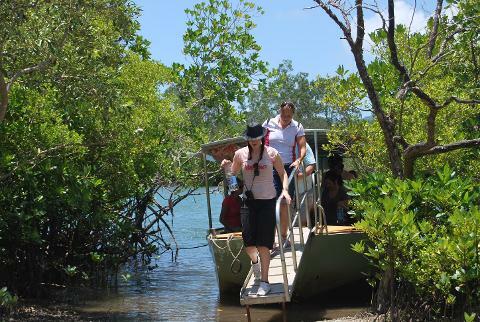 Wildlife River Cruise, Cooper Creek - home of the saltwater crocodile. Tropical picnic lunch and chilled fruit juice. 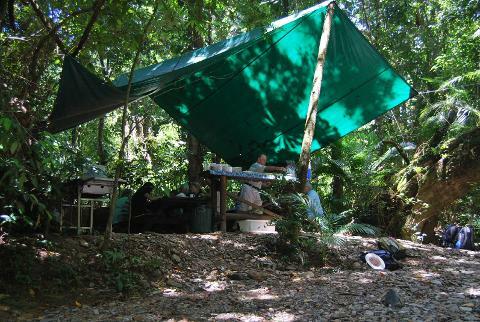 Cape Tribulation, stroll along a rainforest fringed beach. 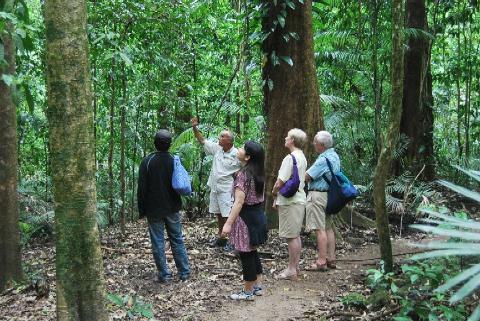 Guided rainforest walks, amidst ancient flora, an opportunity to spot elusive wildlife. 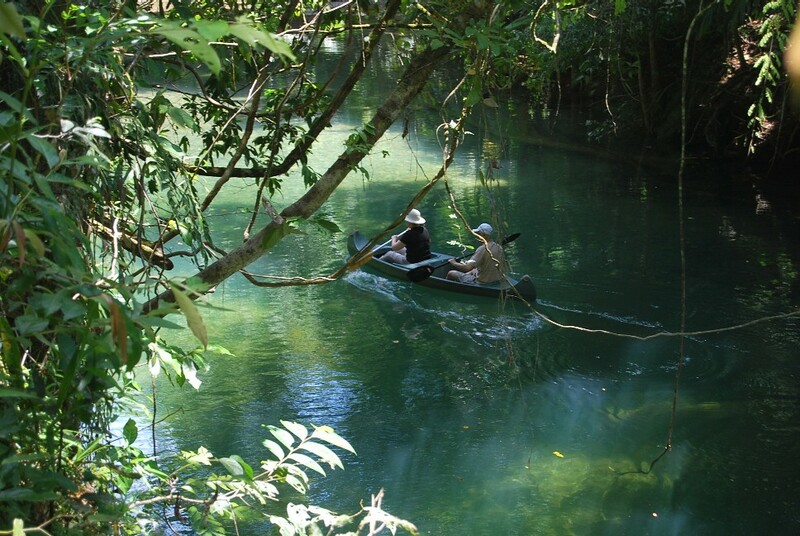 If you would like to book this tour within the 12 hour minimum notice please contact us directly.